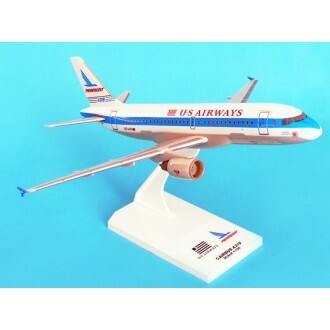 Skymarks models are a true to scale solid injection moulded plastic model with authentic airline markings. 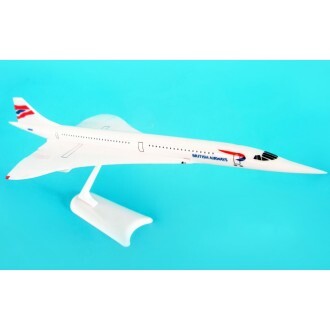 They are a simple snap-fit construction so no gluing is required and they include a display stand. 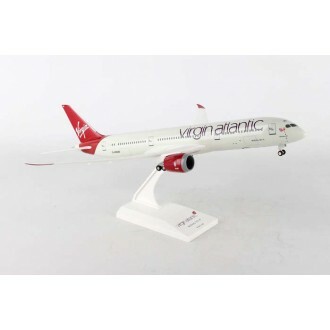 Start your collection today. 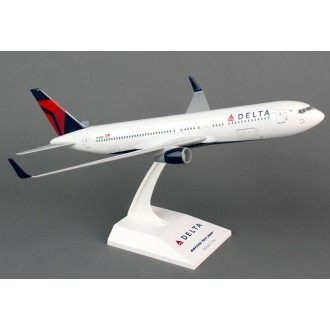 Skymarks Delta Boeing 767-300Model Number: SKR330Scale: 1/150Registration No. 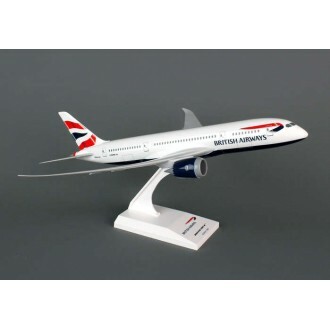 N178DZSkymarks models ..
Skymarks British Airways Boeing 787-8 DreamlinerModel No: SKR694 Scale: 1/200Registration: G-ZBJASky..
Skymarks British Airways ConcordeModel No: SKR106 Scale: 1/250 Skymarks models are true-to-scale sol..
Skymarks Virgin Atlantic Boeing 787-9 with Landing GearModel No: SKR887 Scale: 1/200Registration: G-..
Skymarks US Airways Piedmont A319Model No: SKR293 Scale: 1/150 Skymarks models are true-to-scale sol..
Skymarks US Airways Allegheny A319Model No: SKR301 Scale: 1/15 Skymarks models are true-to-scale sol..